PRAYER PROMPT ••• I started a new Bible this morning. It’s a journaling Bible that I wasn’t 100% on, but now think I’m going to really enjoy! My hesitation came from this 42-year truth about myself — I don’t write in my books. Yet, this morning, I dived right in without obsessing about messing up the pages or how perfect my handwriting looked. Friends – this is so not like me! I’m very particular about this. While I have no qualms about turning down page corners and yes, I have some books that are held together with packing tape (a telling sign that the book is a favorite! ), I have never liked to write in my books! Even when I was in college, I hated to highlight my textbooks and though it defied collegiate logic, if I bought a used textbook, I’d pick the cleanest, most like-new version that hadn’t been written it! As much as I enjoyed my chronological Bible last year, I’m excited about this journaling Bible because it is giving me a new way to study God’s word. His word is a living text that is real and vital and while not subject for re-invention, is deeply personal for each of us! And I imagine this time next year, my new Bible will be showing signs of wear and tear… and much love. And it may even need some packing tape on the spine! 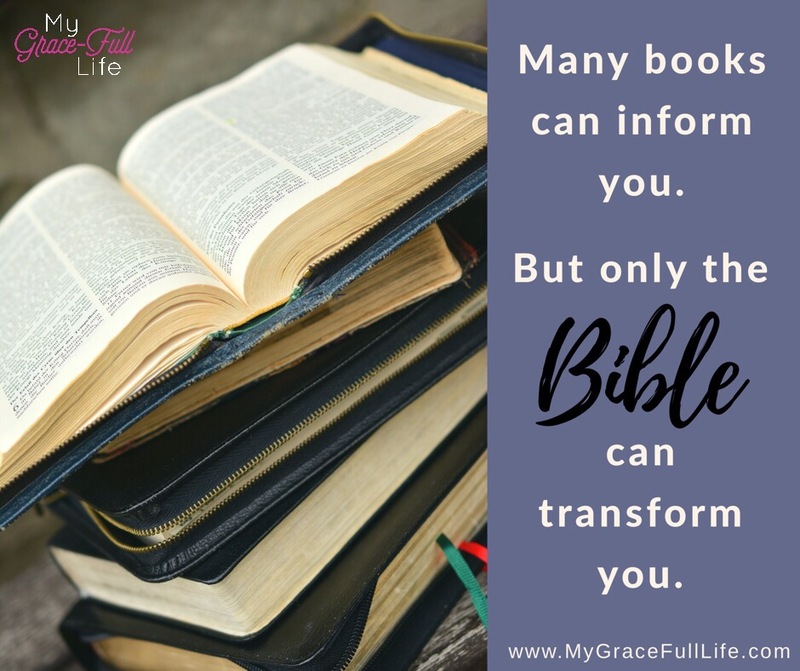 The point of today’s prayer prompt is this – love your Bible. It is your direct line of communication to God our Father and He has much to say! This morning, He spoke to me in several ways, and I pray you are opening your Bibles daily so He can speak to you too! Today, as you pray, ask God to use His word to transform your life. Ask Him to reveal Himself to you and show You how to be more like Him through scripture.